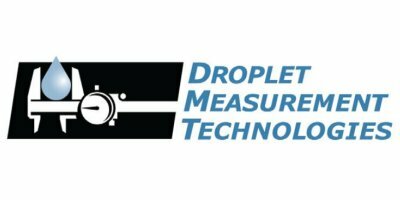 Darrel Baumgardner, Bill Dawson and Craig Walter founded Droplet Measurement Technologies (DMT) in 1987. 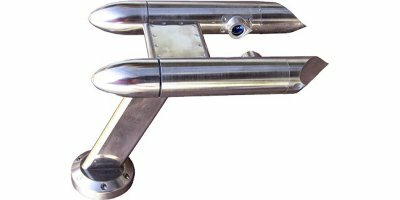 DMT`s original purpose was to provide services and accessories for the Particle Measuring Systems airborne probes. 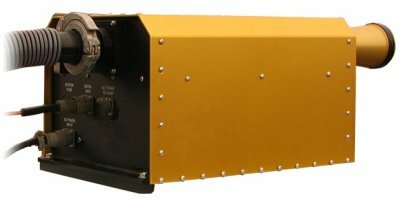 In 1996, DMT received its first SBIR contract from the Office of Naval Research to develop the Cloud Aerosol and Precipitation Spectrometer (CAPS) probe. With this contract, DMT moved away from simply servicing probes and began manufacturing them. The company has grown at a steady rate that continues today. Our staff consists of 40+ scientists, engineers, technicians, consultants, and business support experts to provide continuing sales and service to our customers. Our ongoing research and partnerships with leading institutions worldwide help ensure the latest instruments and technology. 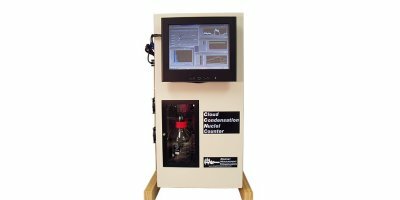 We manufacture cutting-edge instruments for measuring water droplets, ice crystals, CCN, ozone, black carbon, bioaerosols and other aerosols. 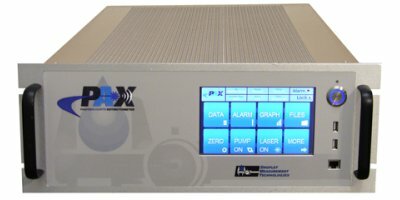 We provide accessories for these instruments such as calibration devices and power distribution systems. And we create high-quality software to help you understand your data. 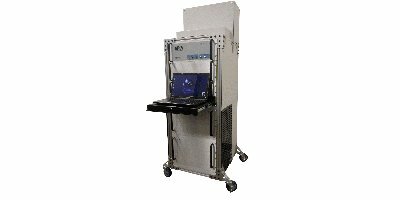 DMT's current product line has expanded beyond cloud particle spectrometers. 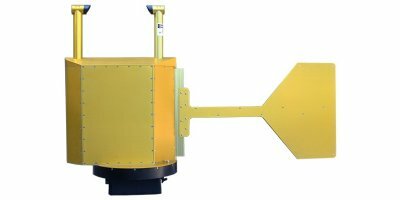 The company also manufactures cloud and ice nuclei counters, bioaerosol sensors, ozonesondes, and probes for detecting atmospheric black carbon. 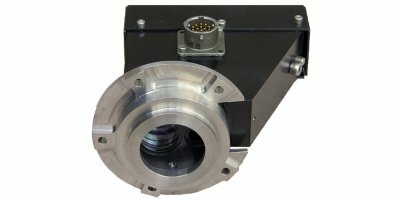 Its products have been featured in Aviation Week and Space Technology and on the BBC. DMT customers include major aircraft manufacturers such as Boeing, and Bombardier, as well as government agencies, universities, and internationally renowned research organizations.